Adrian Crawford drives a Porsche Cayman GT4 on this superb hillclimb at Prescott. A select collection of modern Porsche gather at Prescott Hill near Cheltenham for an invitation-only event to have some fun ascending the famous hillclimb. Witness some of the great cars present and then enjoy a thrilling on-board trip up the hill. 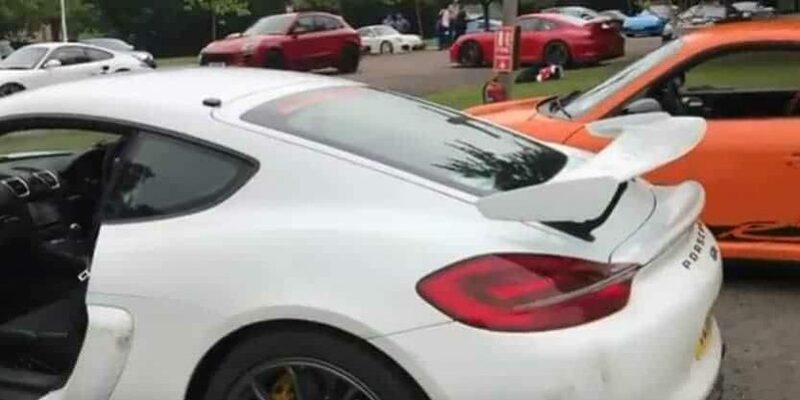 Lots of Porsche doing what Porsche do best – having fun!